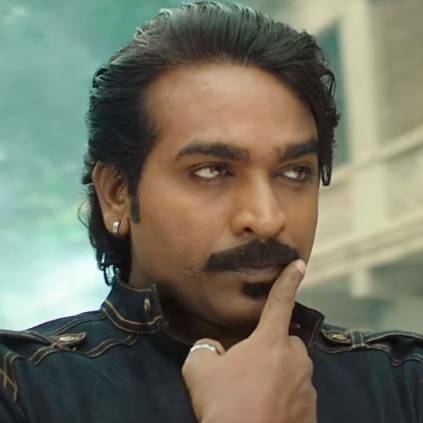 It is a well-known fact that Vijay Sethupathi's next release will be Junga. The film is all set to hit the screens on Friday, July 27. It is directed by Gokul of Idharkudhaane Aasaipattai Balakumara fame and is produced by Vijay Sethupathi himself. The latest update on this film is that it has cleared the censor test with a clean 'U' certificate. The certificate reveals the total run-time of the film, which is 157 minutes - 2 hours 37 minutes. Junga also stars Sayyeshaa and Madonna Sebastian, who play Vijay Sethupathi's love interests in the film. For more details, stay tuned! People looking for online information on Junga will find this news story useful.